Accredited by the Western Association of Schools and Colleges, USA, the Southville K-12 Division employs a constructive approach wherein students become active participants in their own learning. The International Baccalaureate is an international educational foundation in Geneva, Switzerland. As a proud IB World School, Southville prepares students for success at university and life beyond. As a center of quality tertiary education, Southville is committed to develop learners to be effective and efficient professionals, technocrats, artists, and leaders, enable to make a difference. 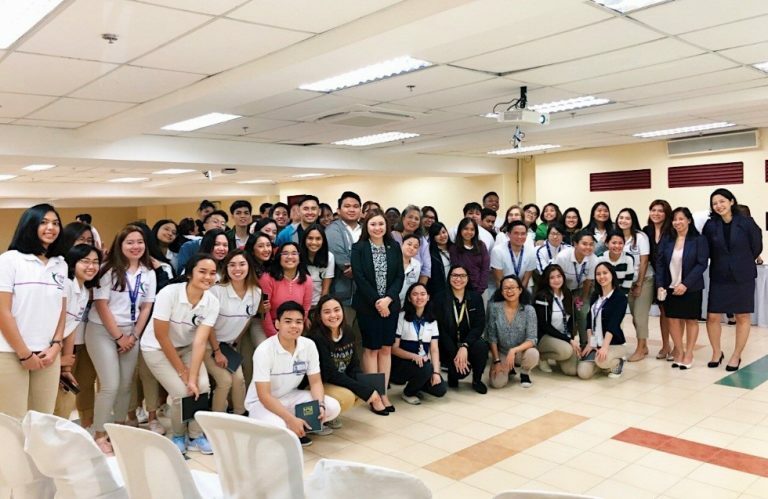 Southville’s Graduate Program has focused structure on advanced professional studies ensuring the continuity of a strong academic and holistic edge of a sought-after global executive. 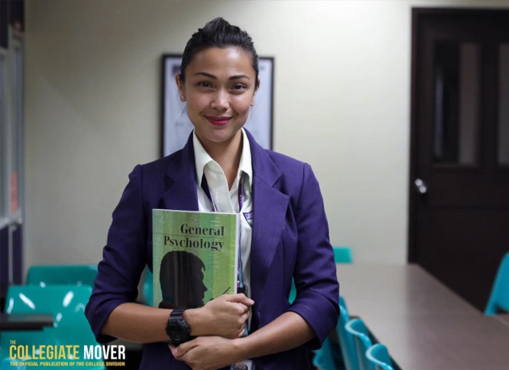 Southville International School and Colleges is home to a growing number of topnotchers in the Licensure Exam for Teachers (LET). We had Renally Pariñas who finished in 9th spot in the September 2013 LET, Inez Chiara Cortes who took up our Teaching Certificate Program and landed in the 9th spot in the March 2015 LET, Katrina Correa who snagged the 10th spot in the September 2015 LET, and most recently Cacharelle Mae Rapirap who aced the 2016 LET at spot number 2. 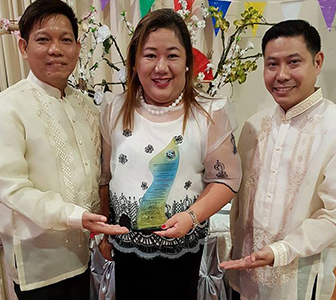 Southville International School and Colleges faculty members Teacher Elizabeth Sullano, Dr. Joanne Miranda, Dr. Aris Ignacio and Dr. Jerry Aguilar received the Consortium of the South’s (COTS) 2017 STAR Teacher Awards during ceremonies held at the Southville International School and Colleges Luxembourg Hall. 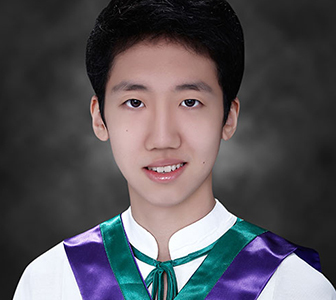 Chan Hee Lee of High School Class 2017, is set to take Chemical Engineering at the Korean Advanced Institute of Science and Technology (KAIST). Aside form KAIST, Chan Hee was also accepted into four more universities, namely, the Singapore University of Technology and Design (SUTD), Singapore Management University (SMU), New York University and University of California, San Diego. 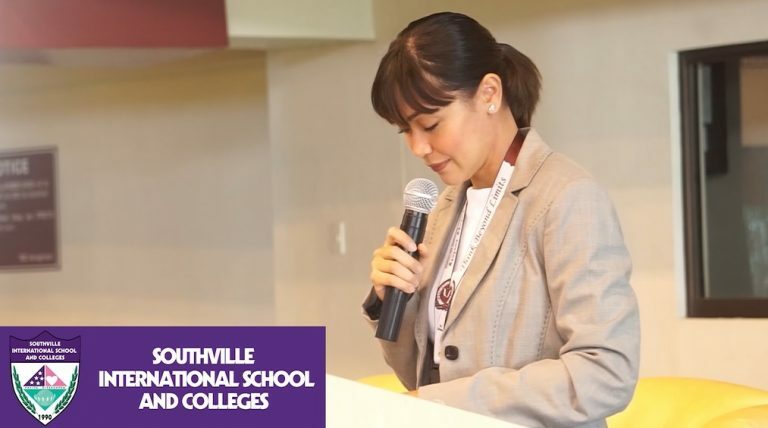 Southville International School and Colleges offers online learning to all divisions (K-12 Education and College) through the use of the Moodle and LAMS learning systems. Using this system, assignments, notes, videos, and other class discussions can be posted online. For SISC students and teachers, use your SISC username/password to login. Parents and guardians can view the grades of their children online through the Southville International School and Colleges My Student Portal. Southville Interest Clubs such as Arts and Craft, Dance, Music, Model United Nations, Duke of Edinburgh, and others are offered to all students. Interest club activities are scheduled weekly to ensure the students’ skill development in their field of interest while serving as a pool for selecting representatives to competitions here and abroad. The SISC Athletics varsity program seeks to develop in the athletes a keen sense of discipline, perseverance, responsibility, and respect through a challenging and dynamic training program enhanced by a highly-competent coaching staff, and international athletic organizations, thus forming athletes of international caliber with a passion for excellence and molding young men and women of character with hearts of service. 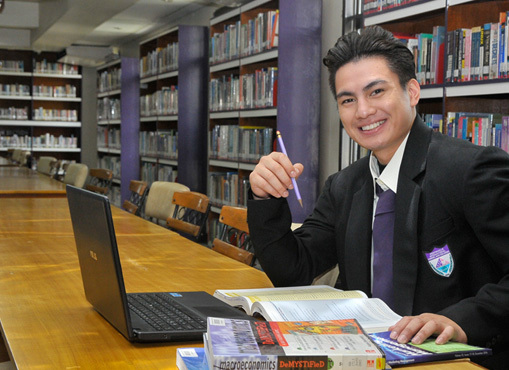 Get an excellent education at one of the best international schools in the Philippines! 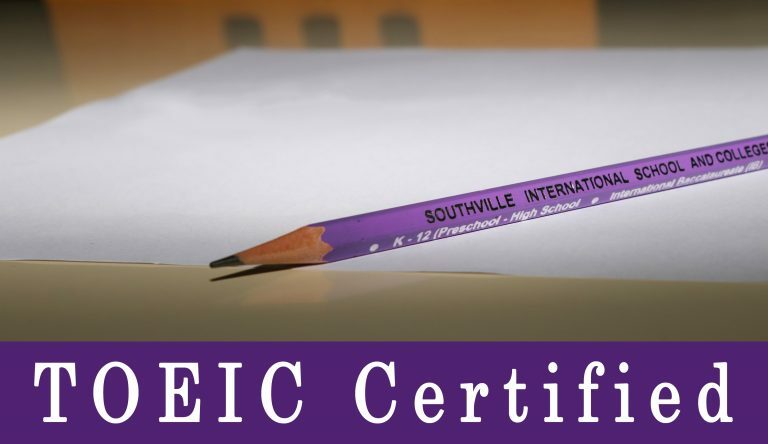 Southville International School and Colleges (SISC) ensures their students of all ages to be globally equipped through excellent education. 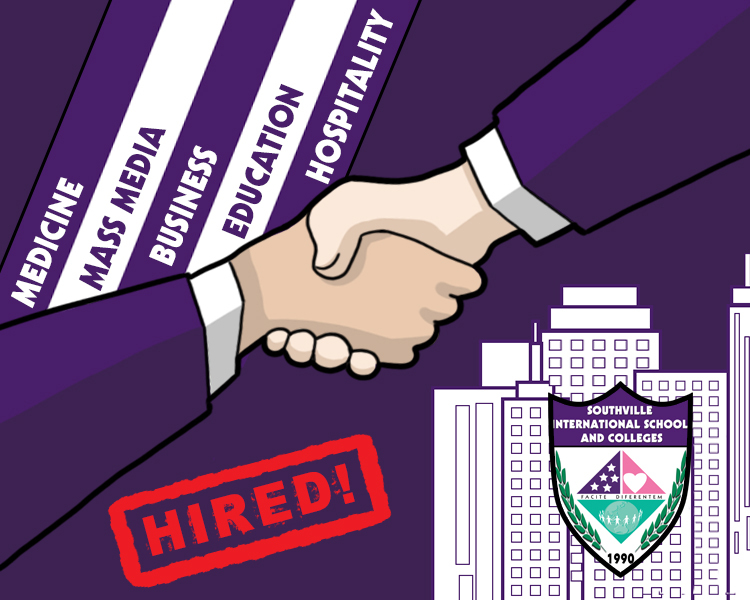 By being WASC accredited, ISO accredited, IBO authorized world school, Microsoft IT Academy certified partner, and having an international based curriculum, SISC is undoubtedly one of the best international schools in the Philippines. SISC provides basic education that covers Kinder to Year 12 to developing learners, preparing them to make a difference in the future through an active way of instruction and innovative, challenging, and relevant curriculum. As one of the top international schools in Manila, young students will have an active and value-focused learning experiences at an early age. SISC also offers college education to hone the students’ skills and competency. 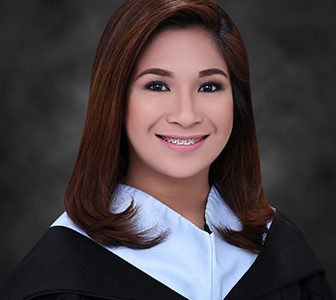 These higher education offerings are: BS Accountancy; BS Nursing; AB Mass Communication; AB Multimedia Arts course; BS Tourism; BS Information Technology course; BS Psychology; BS Entrepreneurship; BS Education with focus on Special Education; BS Entrepreneuship, BS Business Administration and Business Management course with major in Marketing Management, Human Resource Management and Financial Management.